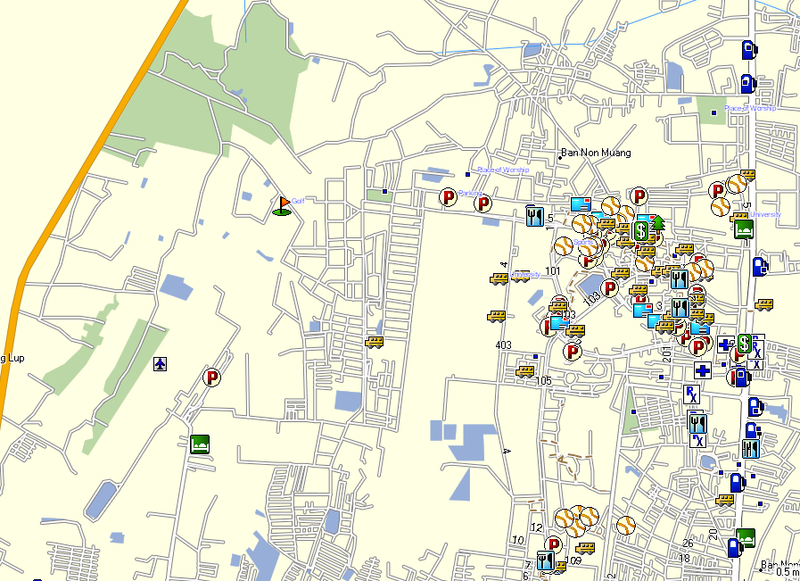 The Thailand GPS Map by GPSTravelMaps.com is compatible with ALL GARMIN GPS devices. 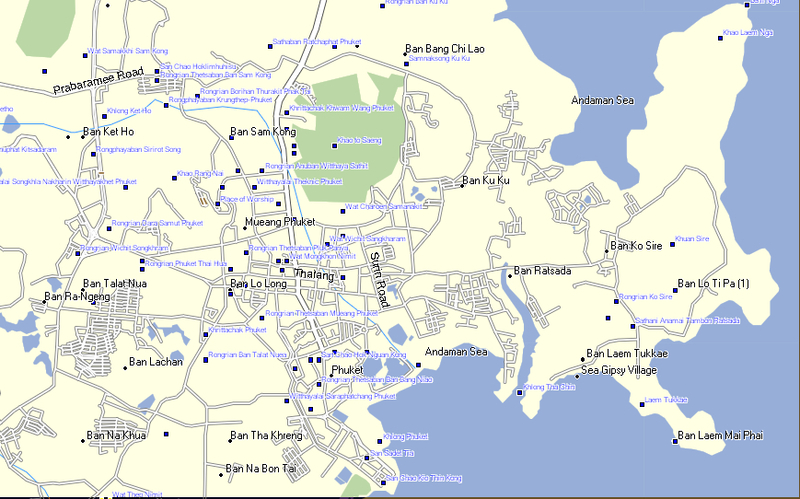 This GPS map will give you turn by turn directions to your destination using a POI (point of interest), city point and/or latitude and longitude with the ability to preplan driving destinations before getting into your car. 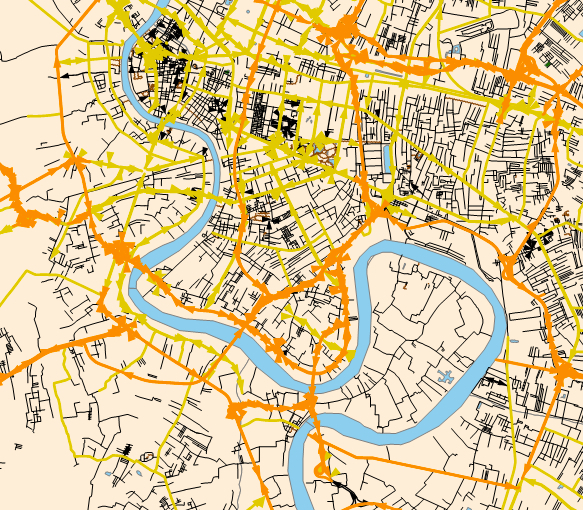 The easy to follow instructions allow you to download and install the map into Garmin Mapsource desktop software and transfer it to your Garmin GPS in minutes. Compatible with ALL Garmin GPS units. 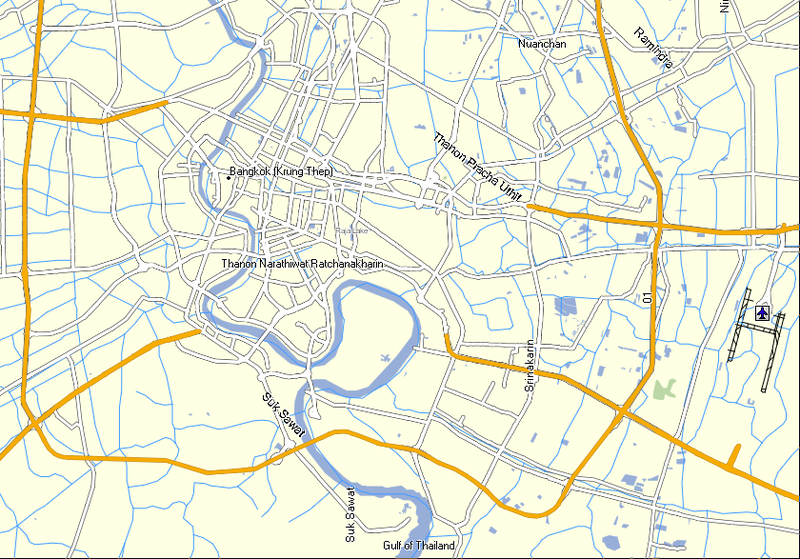 • Improved Highway navigation in Bangkok. 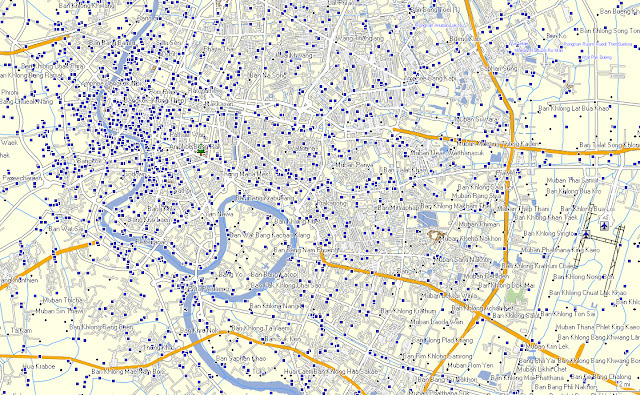 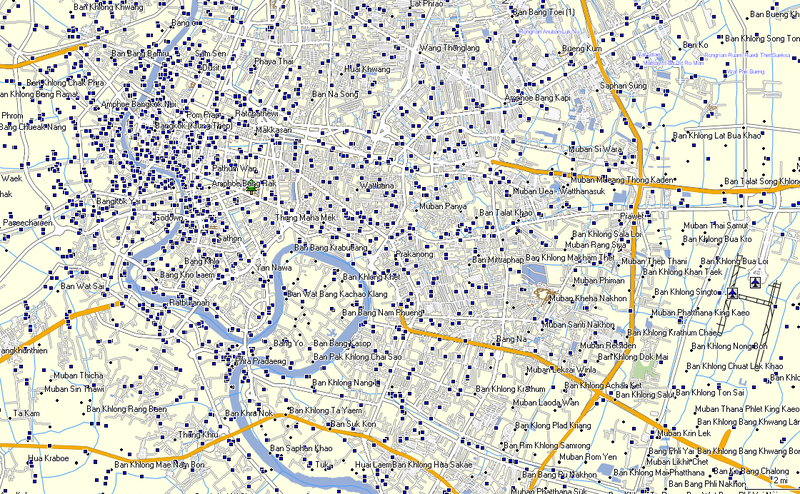 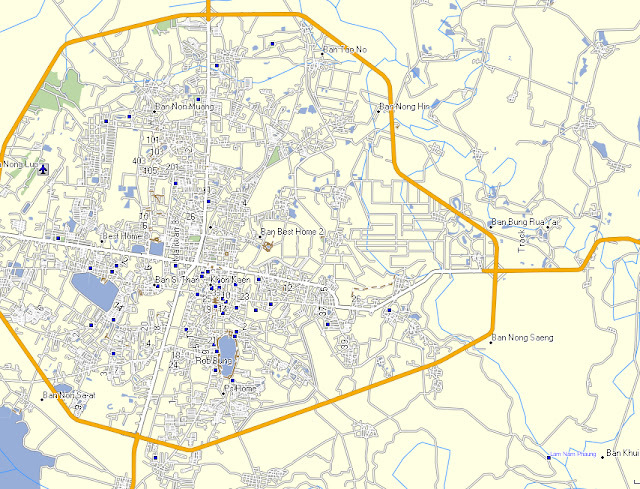 • Added Golf Courses in Bangkok. 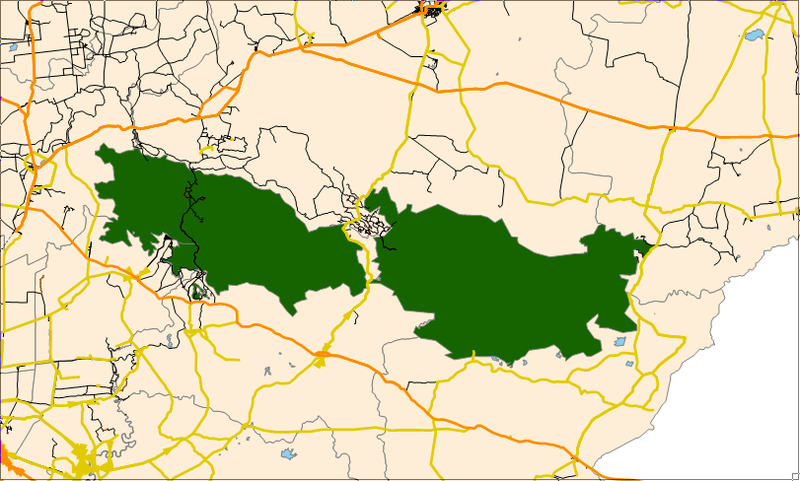 • Added golf courses and lakes. 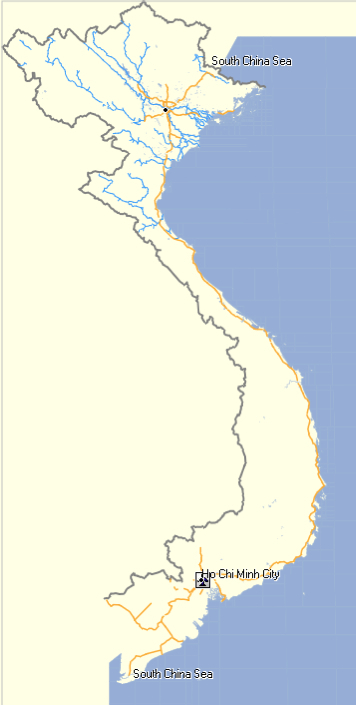 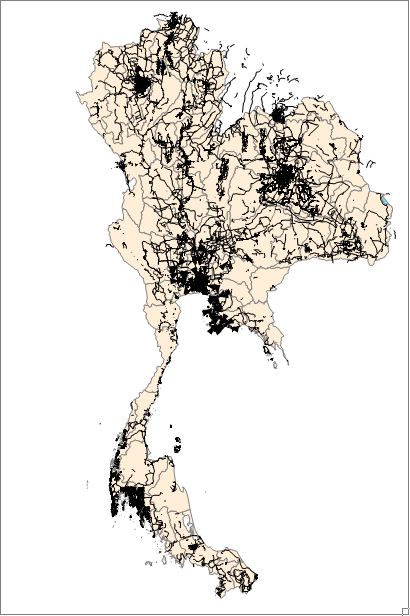 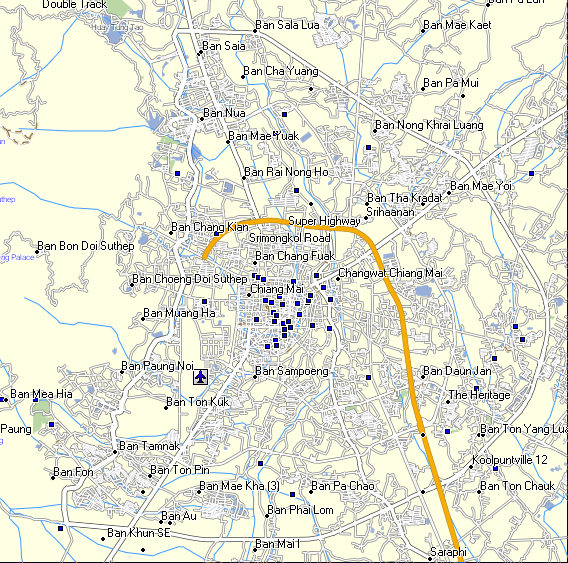 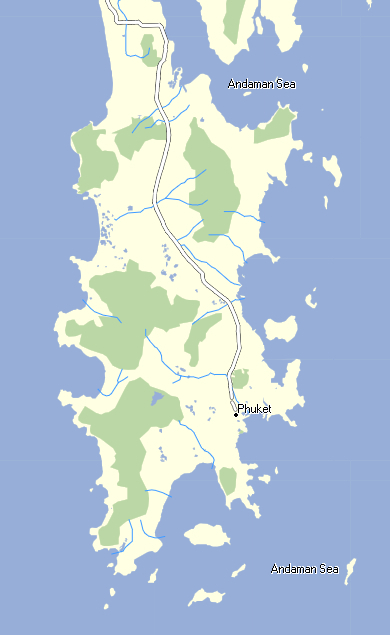 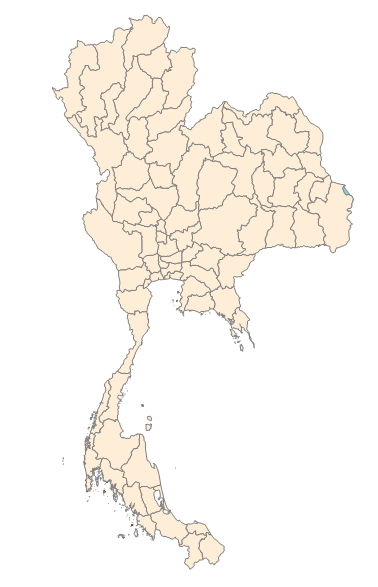 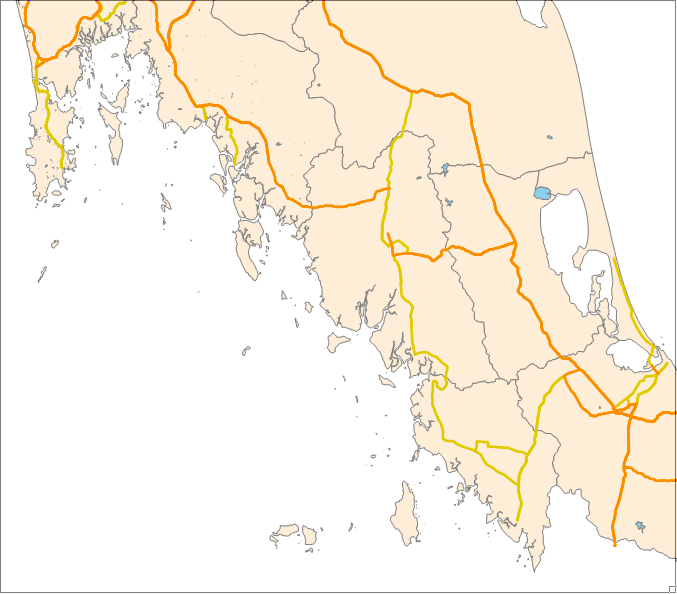 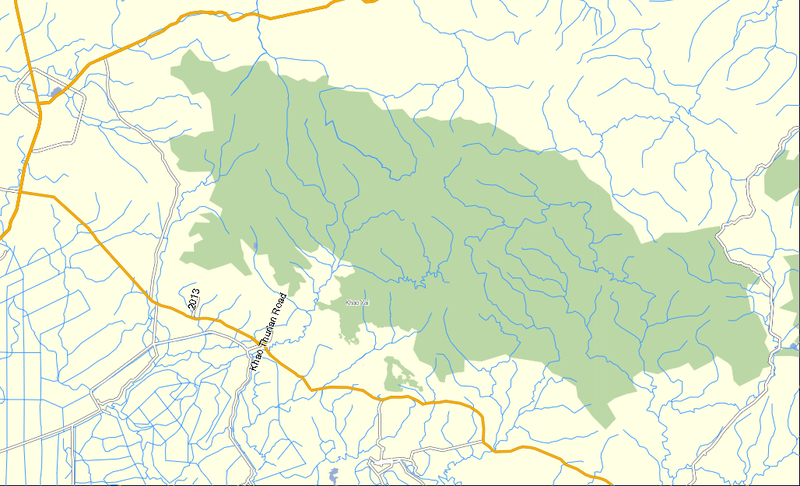 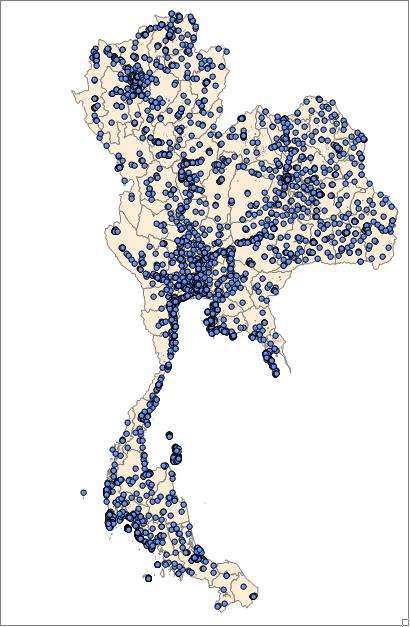 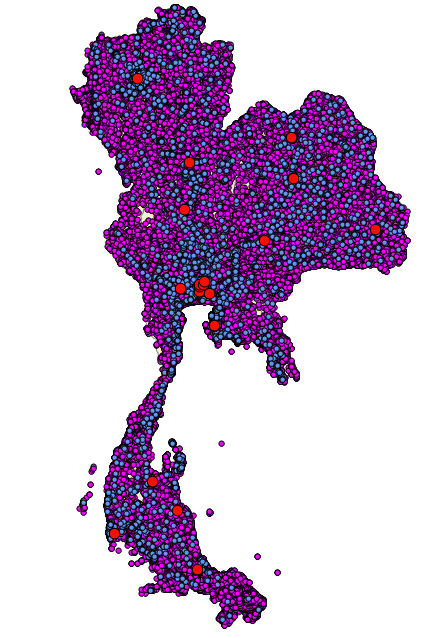 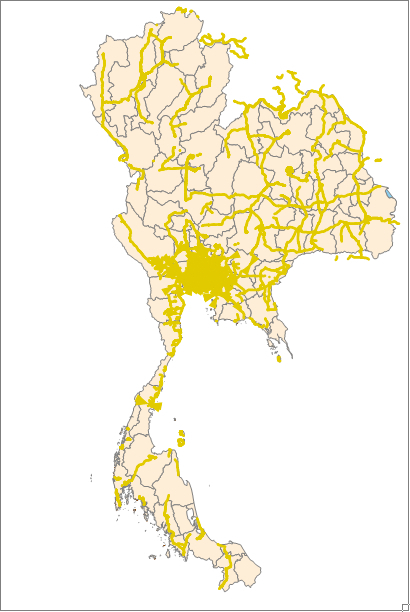 • Added highways in southeast Thailand. 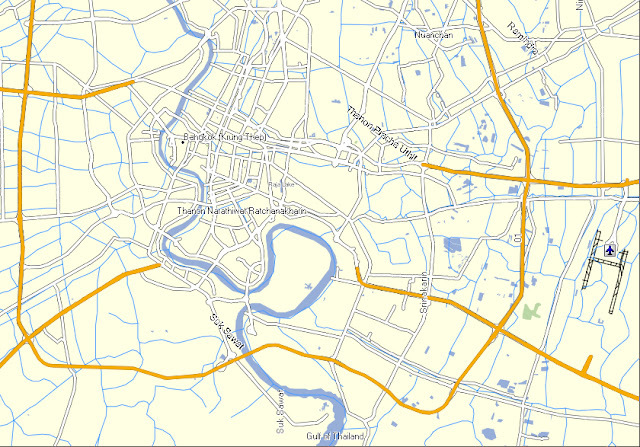 • Added highways 33, 314, 7 and 359. 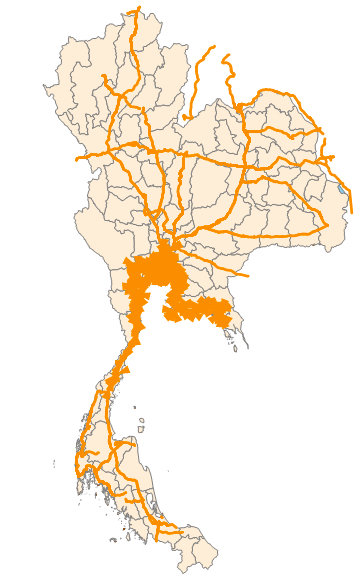 • Major Roads throughout Thailand.